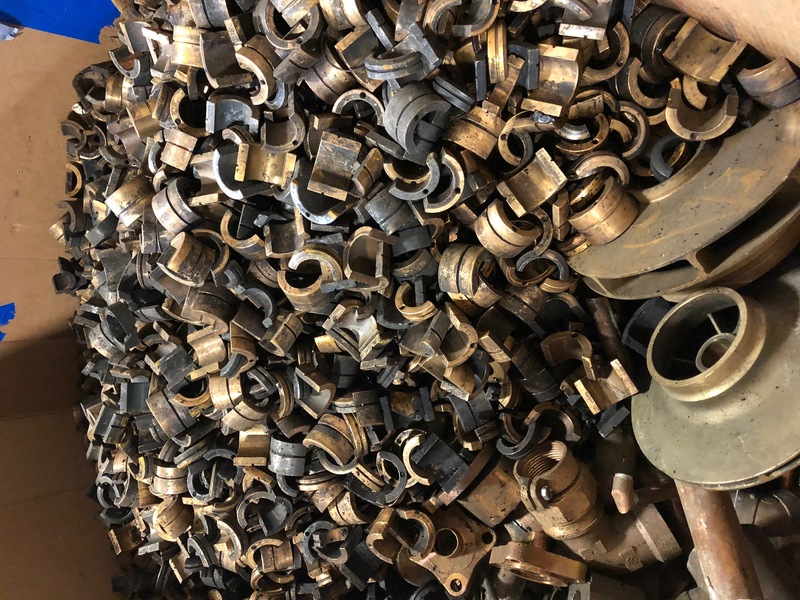 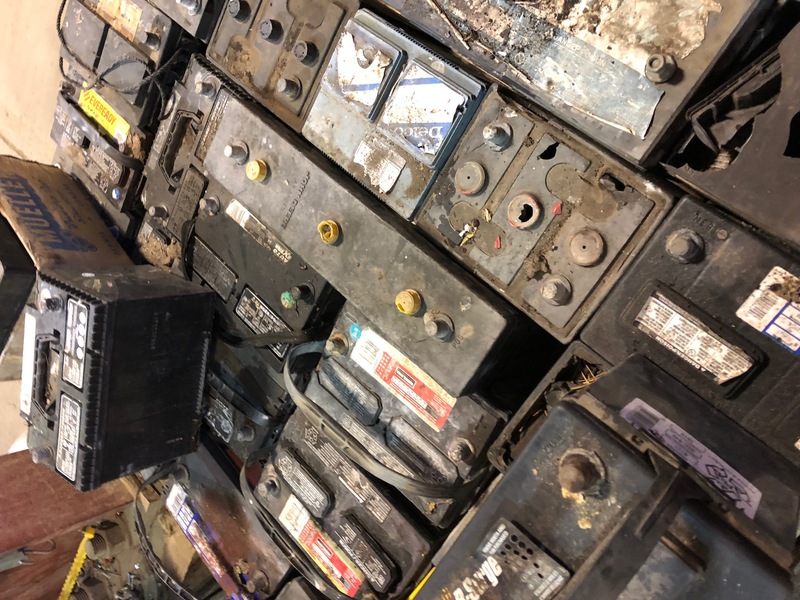 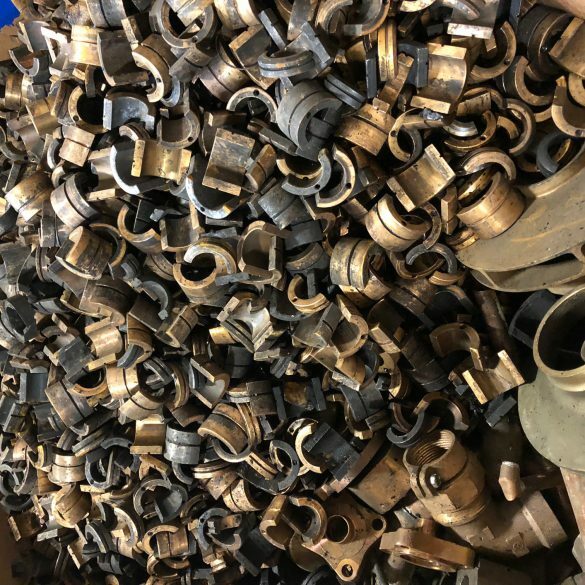 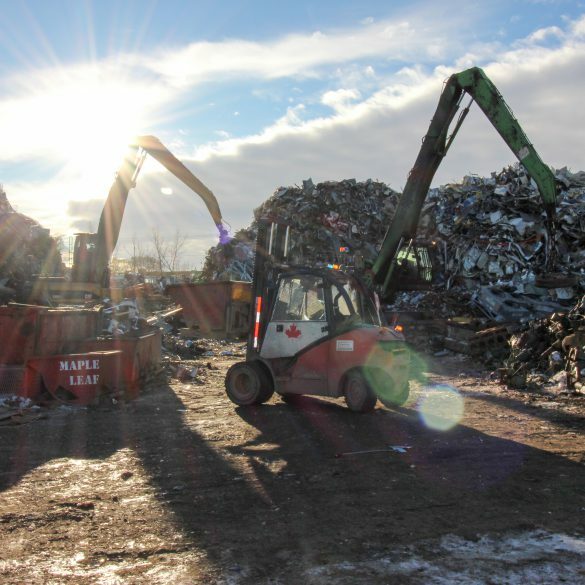 Maple Leaf Metals started as a small family business in 1978, since then we have grown to being one of the largest scrap metal recyclers in Western Canada. 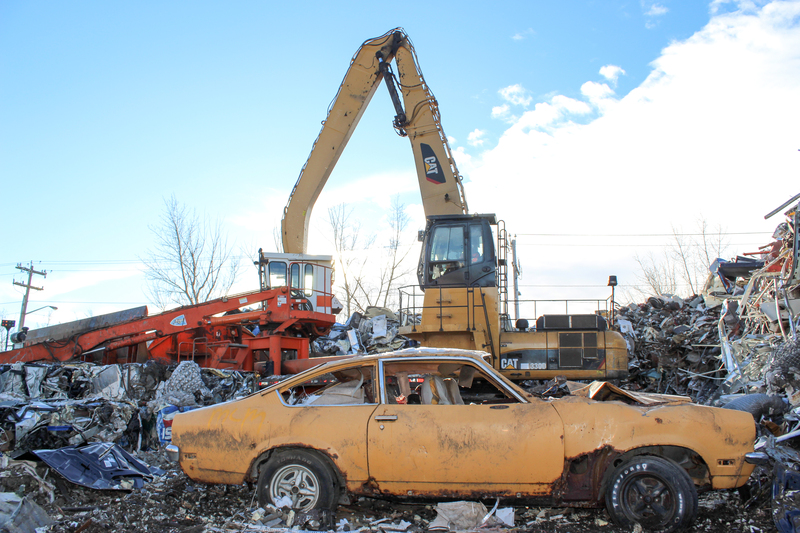 Together with our sister company AltaSteel, we are capable of offering the best prices for your scrap metal. 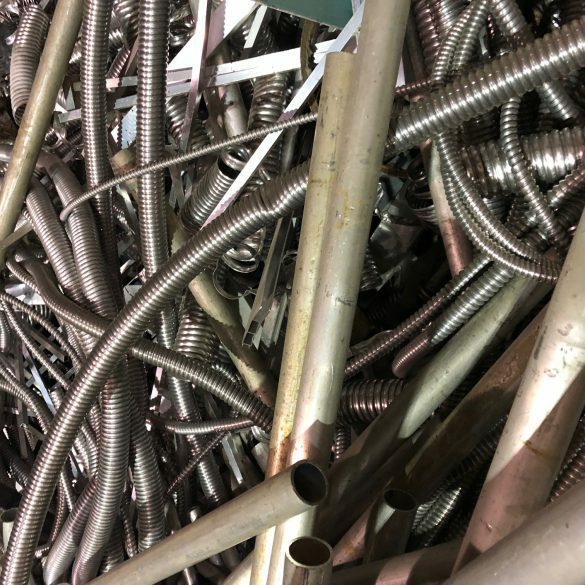 Interested in finding out more detail? 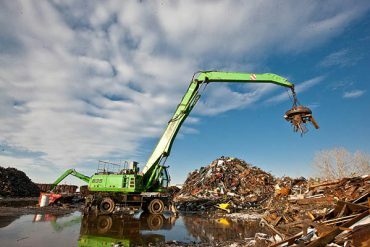 Visit our About Us section for our health and safety, and environmental policies. 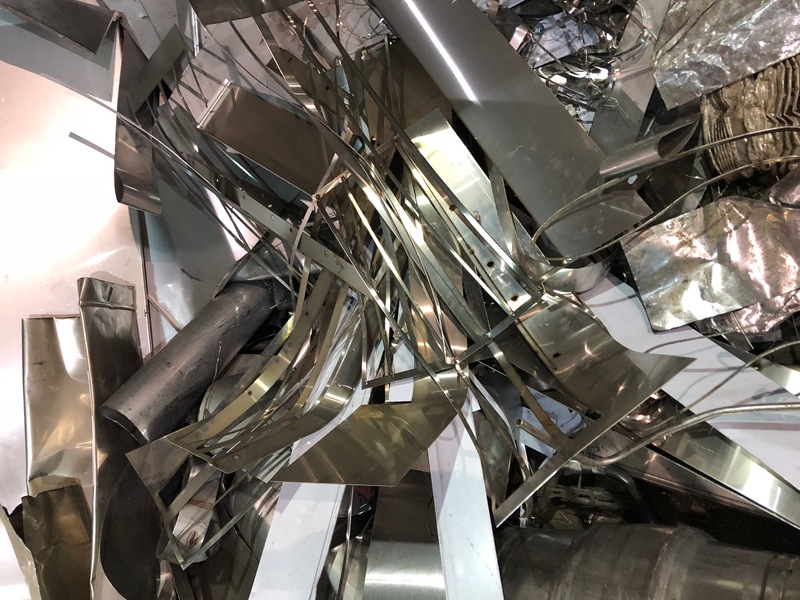 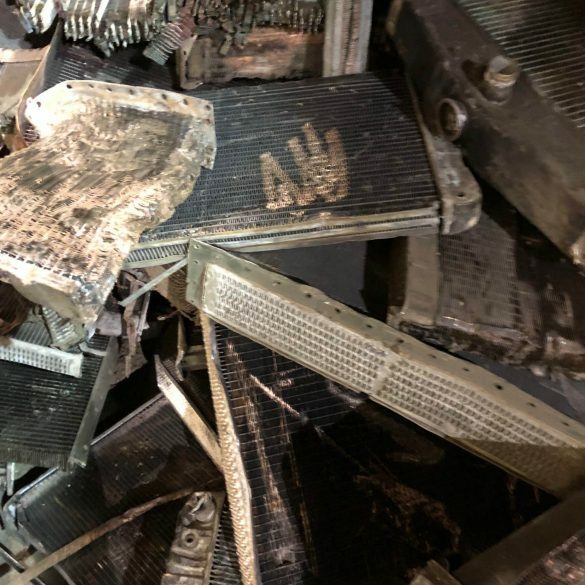 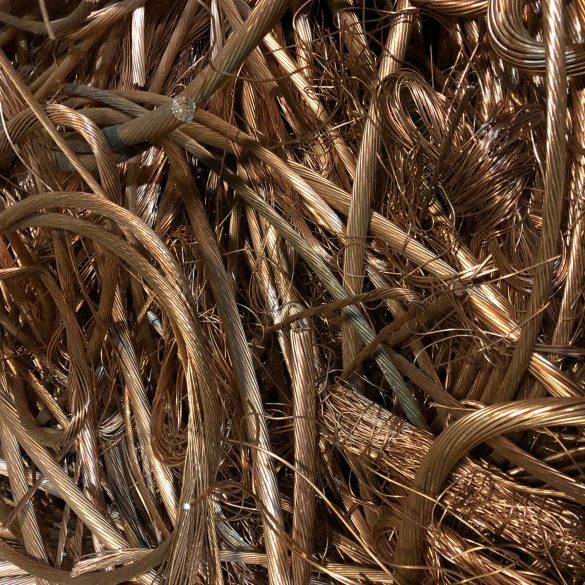 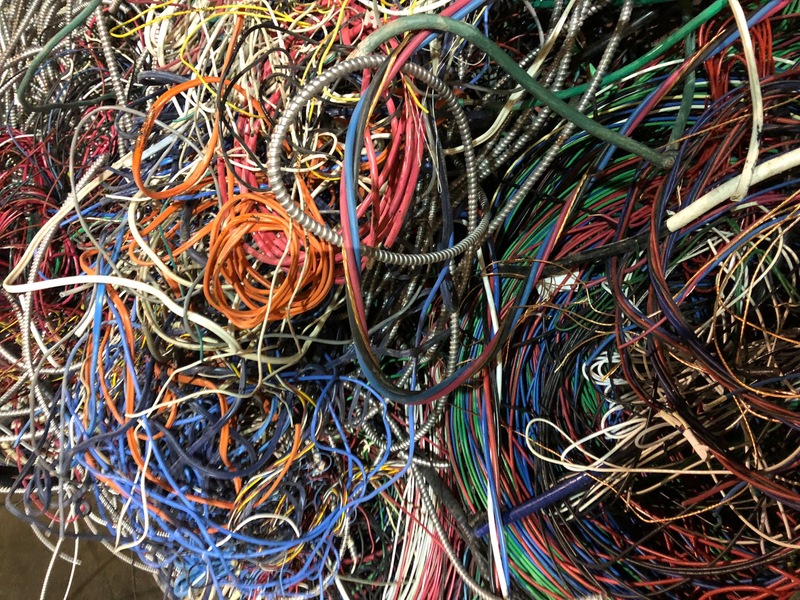 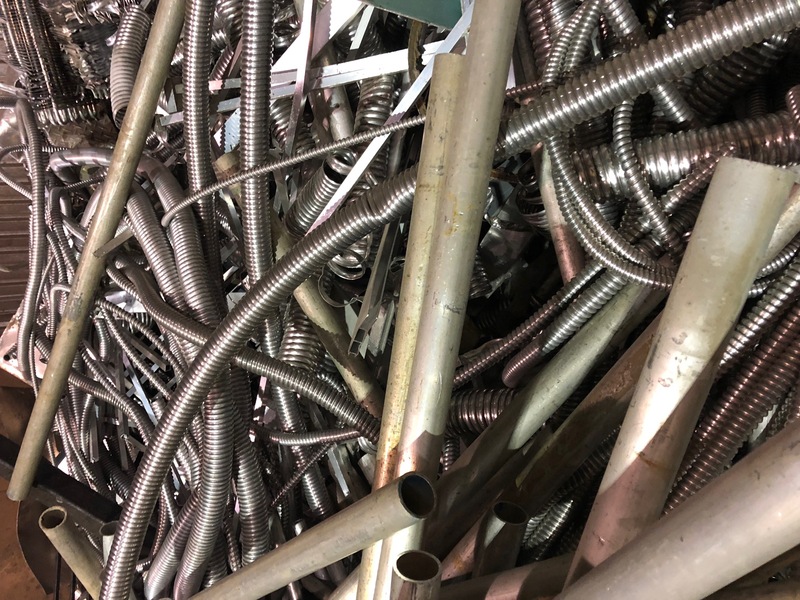 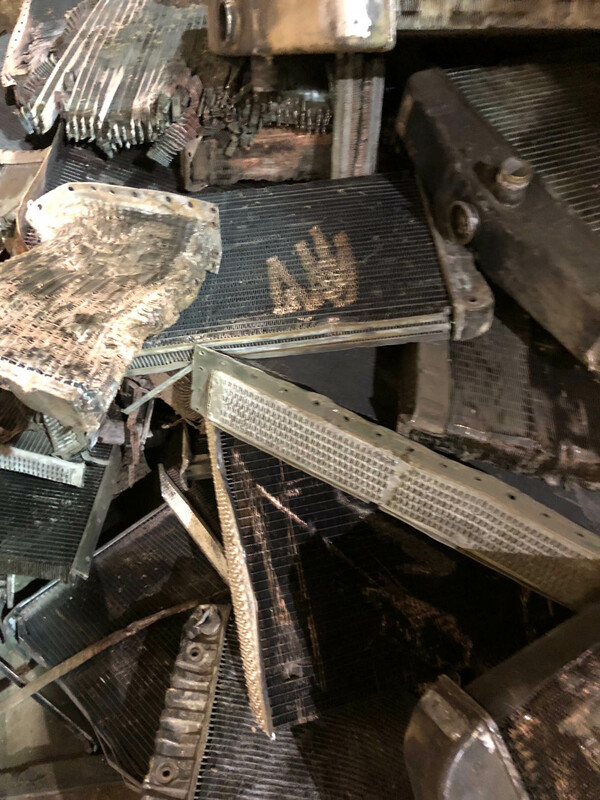 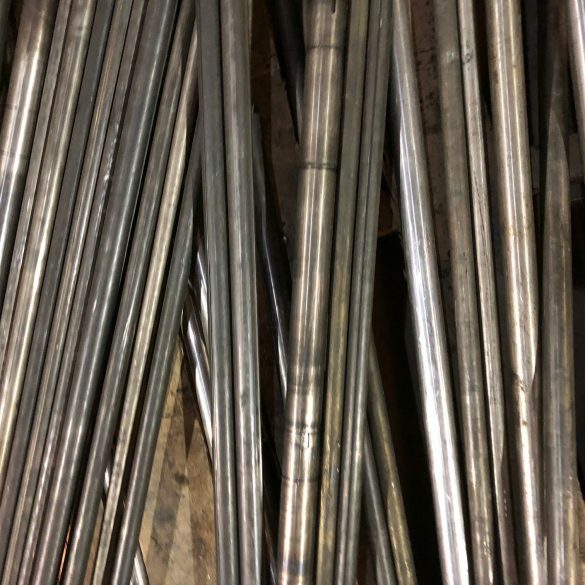 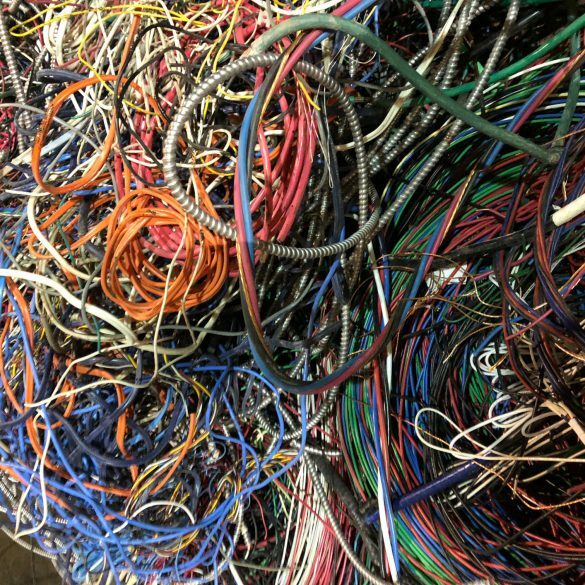 We provide a wide array of services, from delivering and picking up scrap metal bins to cleaning up scrap metal at your facility. 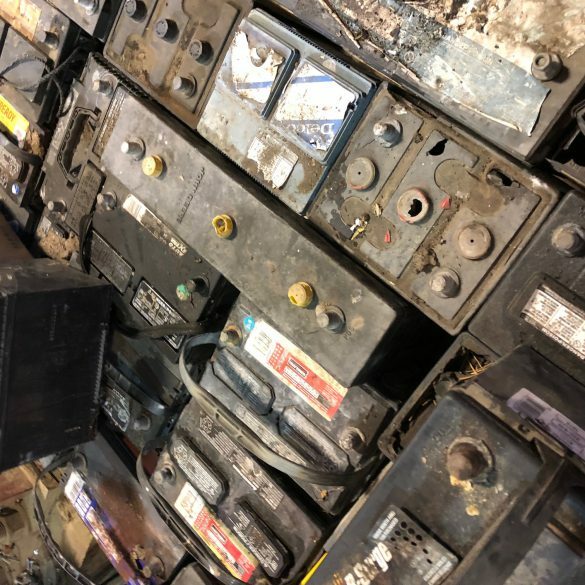 Check out the Services section to find out more! 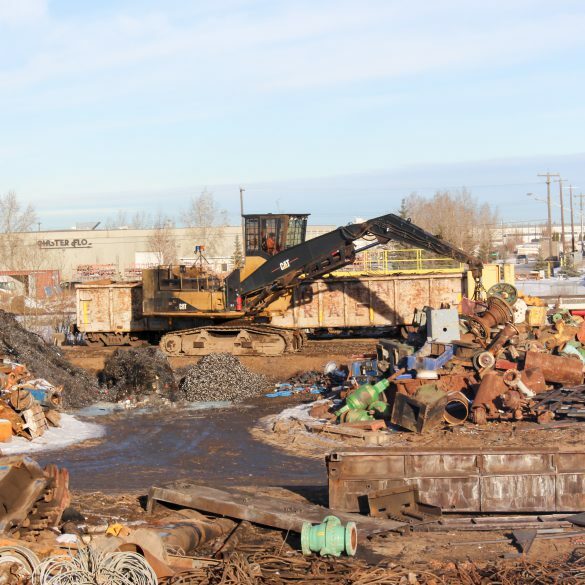 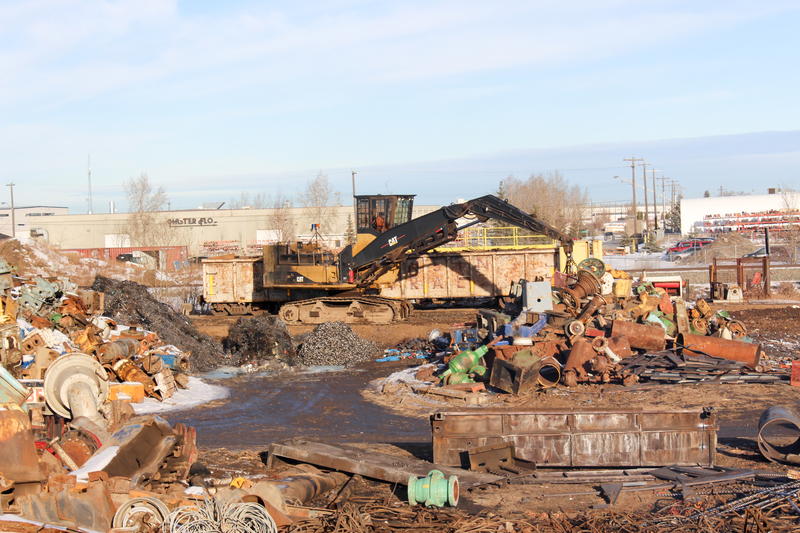 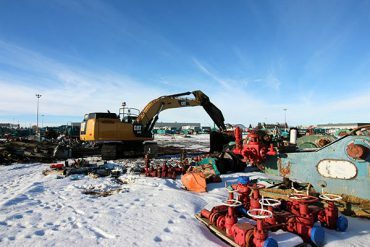 In addition to receiving scrap metal at both of our yards in Alberta, we are capable of handling scrap metal clean ups at your facility. 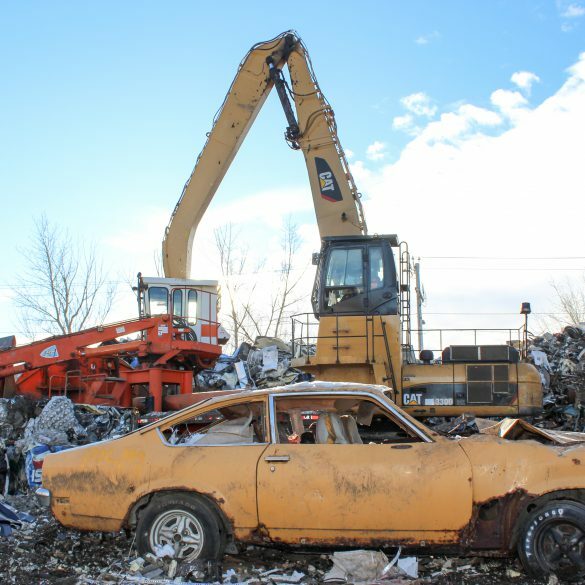 Check out the Site Clean up section in the Services tab to find out about some of the projects we have done and for a list of the different types of equipment we have available! 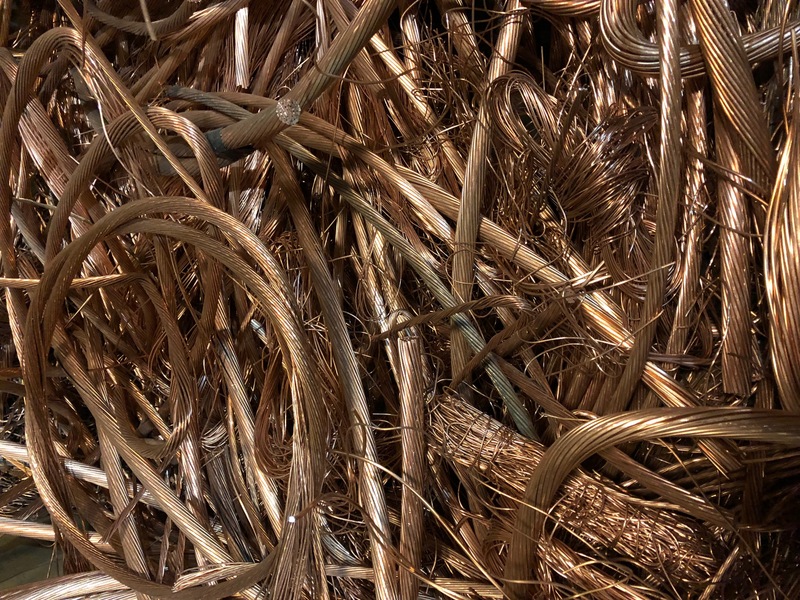 It is cheaper to recycle steel than to mine for steel ore. 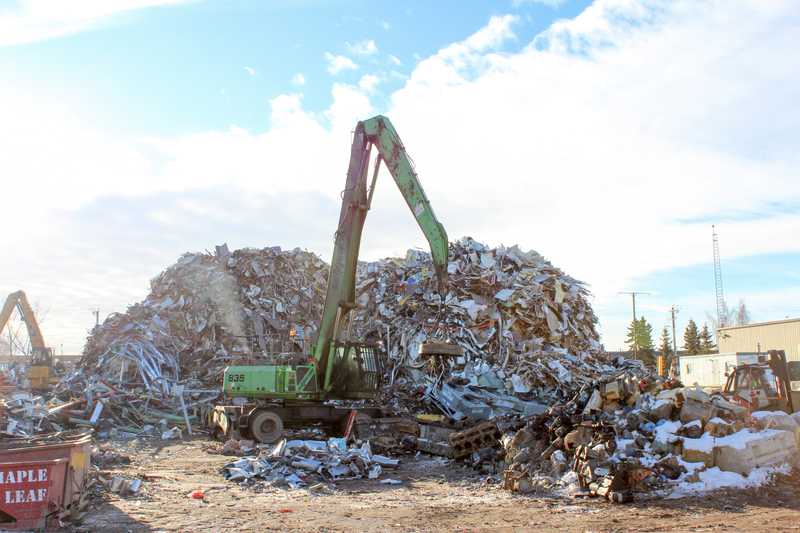 Recycling steel saves the equivalent energy to power about 18 million households annually. 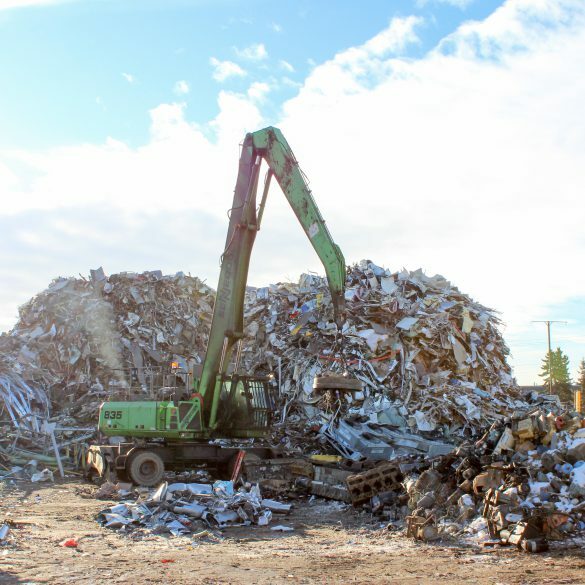 Steel is the only metal that is 100% recyclable, steel products can be repeatedly recycled without loss of strength. 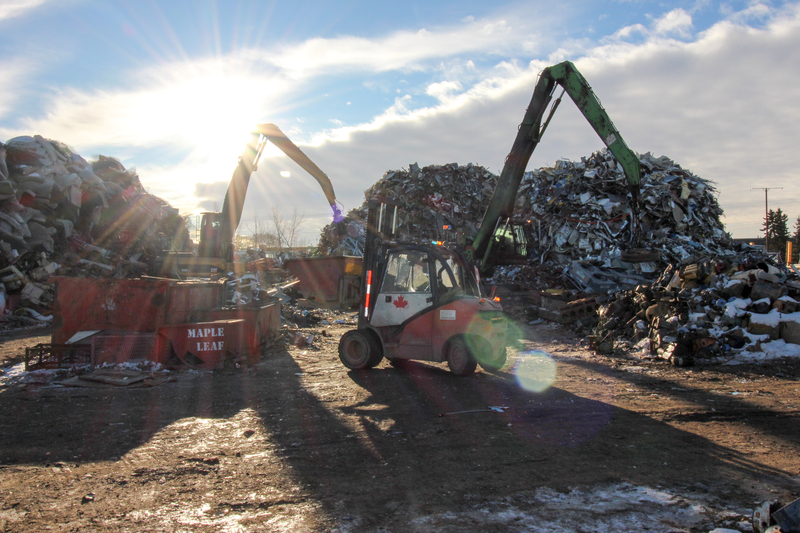 AltaSteel is the only steel mill in Alberta, who uses completely recycled steel for their production. 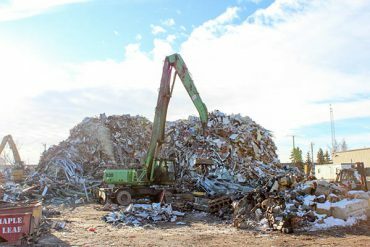 Annually they process 300,000 tons of scrap steel, which is the equivalent to 200,000 cars or 3 million refrigerators. 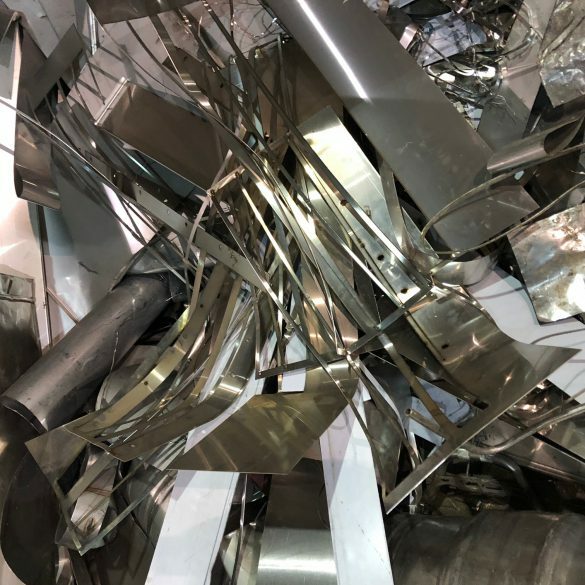 AltaSteel finished product has been used in large scale local development projects. 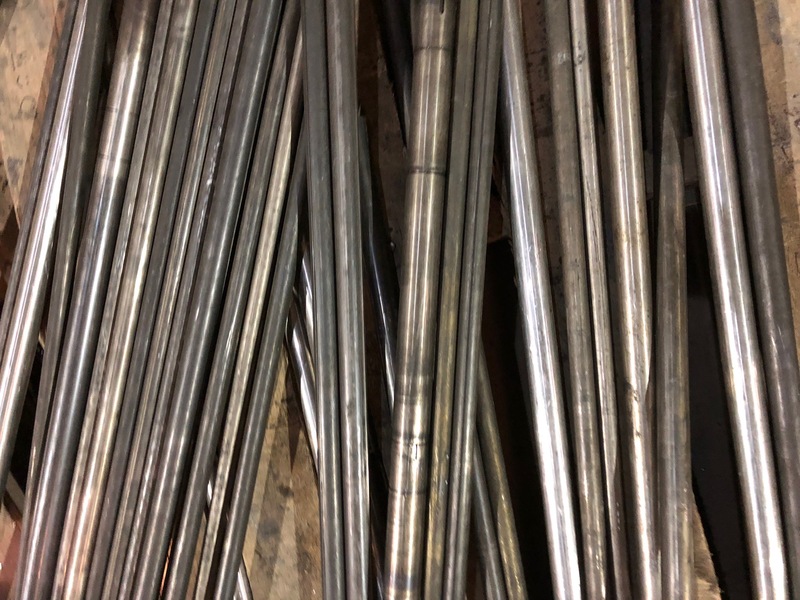 95% of the Stantec Tower’s rebar was manufactured by AltaSteel.